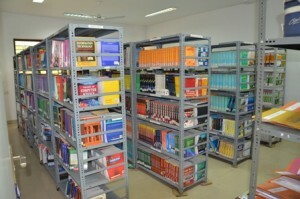 MIET library is enriched with wide range of course books ,Reference books , magazines, newspapers and thousands of study material. 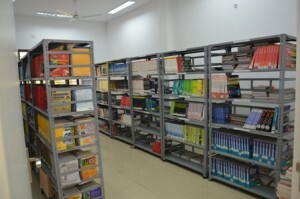 The library facility is fully computerized for tracking the records effectively. 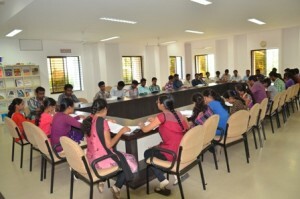 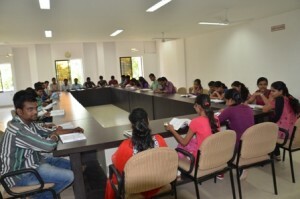 It also have nice sitting arrangements with peaceful environment.